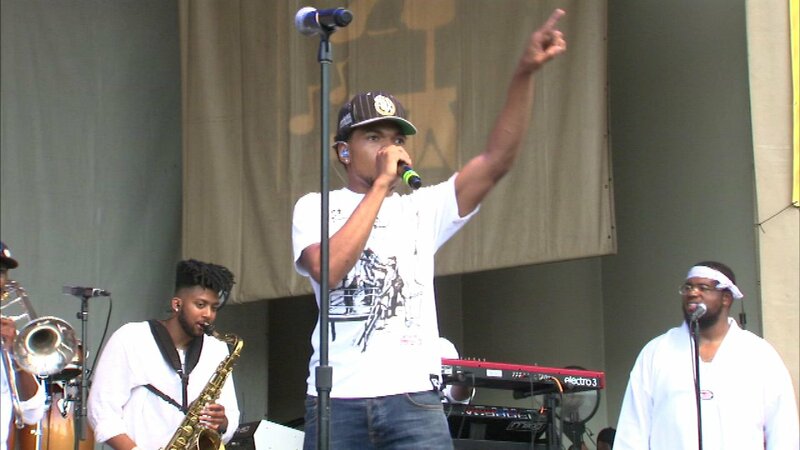 CHICAGO (WLS) -- Hometown favorite Chance the Rapper performed a surprise concert at the Taste of Chicago Wednesday. Chance tweeted Tuesday night he would surprise the Taste with a performance at 5 p.m. and he did. The Taste of Chicago kicked off Wednesday with nearly 70 restaurants. It runs through Sunday in Grant Park.